The risk of an accident is higher when you drive a rented car because you are unfamiliar with the car and you may be away from home and unfamiliar with the area. A car accident in a rental vehicle becomes complicated because apart from you and the other driver there are other parties involved, such as the rental agency and their insurance company. When you rent a car, you place your trust in the rental agency that the vehicle being provided is safe to drive. At the same time, the rental agency is placing a trust in you that you will drive the vehicle in a safe and responsible manner. The rental agency is required to inspect the vehicle thoroughly before renting it to customers. They are directly responsible for any injuries that might occur due to a known defect or a defect that the inspection should have revealed. It is advisable for you to inspect the vehicle for any visible dents and damages while still inside the agency’s compound. Report these to the agency and get it recorded so that you are not charged for the existing damages. Read the rental agreement carefully and know the coverage if the vehicle is found defective. Rental agencies are generally not responsible for accidents that may result due to a customer’s fault or negligence. However, if the rental agency has knowingly rented a vehicle to a person who is reckless or unfit for driving a vehicle, the agency may be held liable for an accident which is caused by the driver of the rental vehicle. Knowing your insurance coverage when you use a rental vehicle is important. Your current insurance policy may provide some coverage when you rent a car, however, you must check with your insurance agent. If you need any additional insurance, the same can be bought from the car rental agency. Avoid duplicate coverage by reading the conditions of the rental agreement as well as your own insurance policy. If you get into an accident while driving a rental car, report the accident to the police and the car rental company. 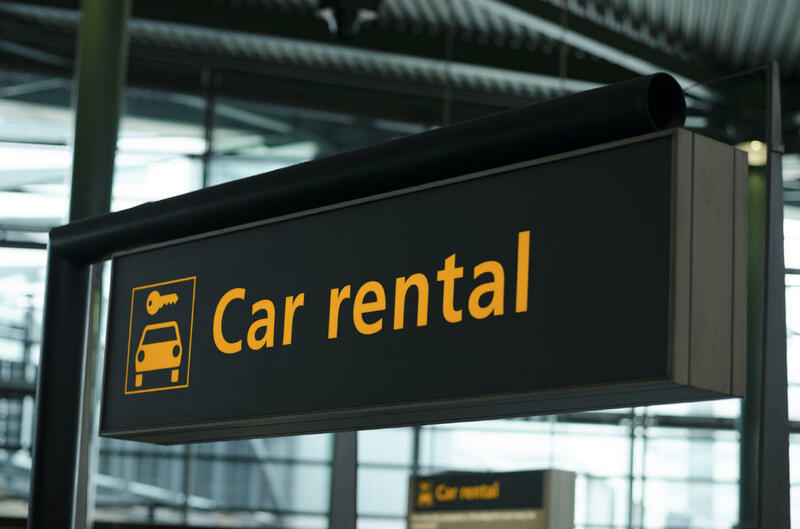 Do not admit liability and do not offer to pay or make a settlement without the consent of the car rental company. Call your own insurance company if there could be a claim under your own personal insurance policy. If you feel that the accident was caused due to a defect in the vehicle and that the car rental agency is responsible, you are required to mention this in your complaint. The difficult part is proving the liability of the rental company. You may require the help of a St. Louis car accident lawyer from The Hoffmann Law Firm, L.L.C. who can guide you through the process. We will study the facts and advice you whether there are sufficient grounds to file a negligence lawsuit against the car rental company.